A next-generation streaming data architecture that collects and analyzes comprehensive and up-to-date health data is a key requirement for delivering data-driven patient care and achieving operational optimizations that reduce costs. Striim offers an end-to-end real-time data integration and streaming analytics platform that helps you to gain immediate insights from massive amounts of health data, including data from sensors. It enables you to accurately understand where a patient stands, make timely decisions with an early warning system while achieving compliance and receiving maximum reimbursement for services. Striim integrates and analyzes data-in-motion to help you respond to time-sensitive health events. It enables you to adopt a smart data architecture by filtering, organizing, enriching, and analyzing device data at the edge. Striim’s advanced features such as predictive analytics and ability to embed machine learning algorithms allow you to make accurate and timely decisions, improving health outcomes. 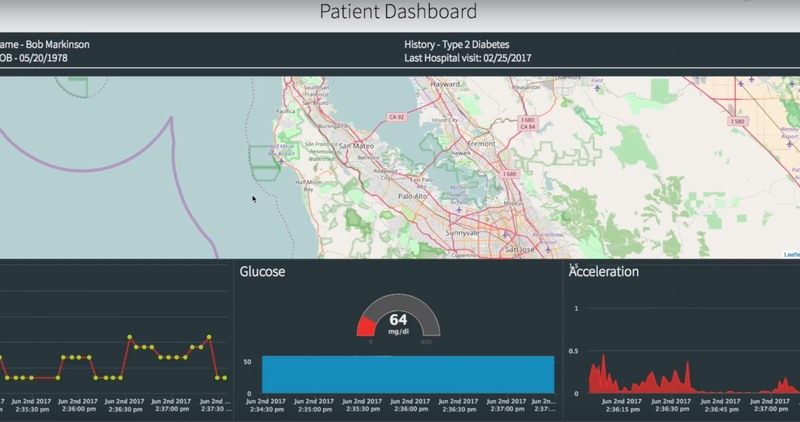 With built-in, live dashboards you can monitor patient health data remotely or on-site, and compare real-time data to historical data for fast insights. 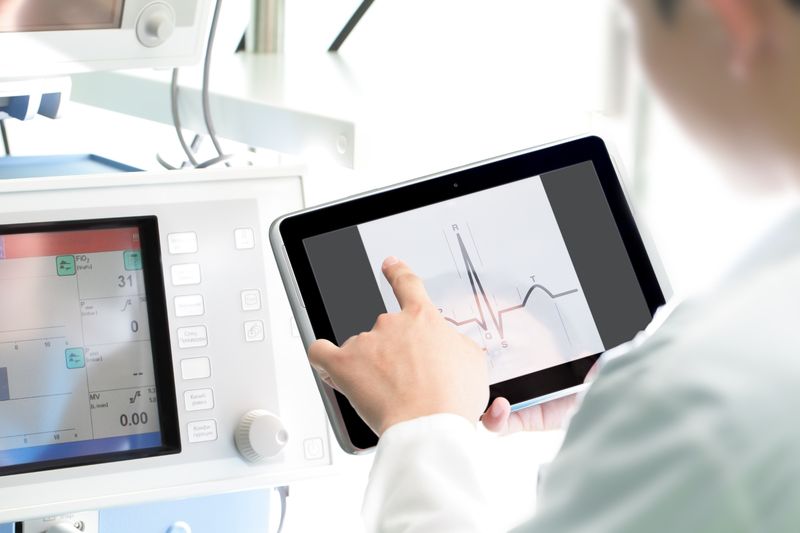 Designed bottom up to be an enterprise-grade platform, it meets the strict security, reliability, and scalability requirements of today’s healthcare operations. 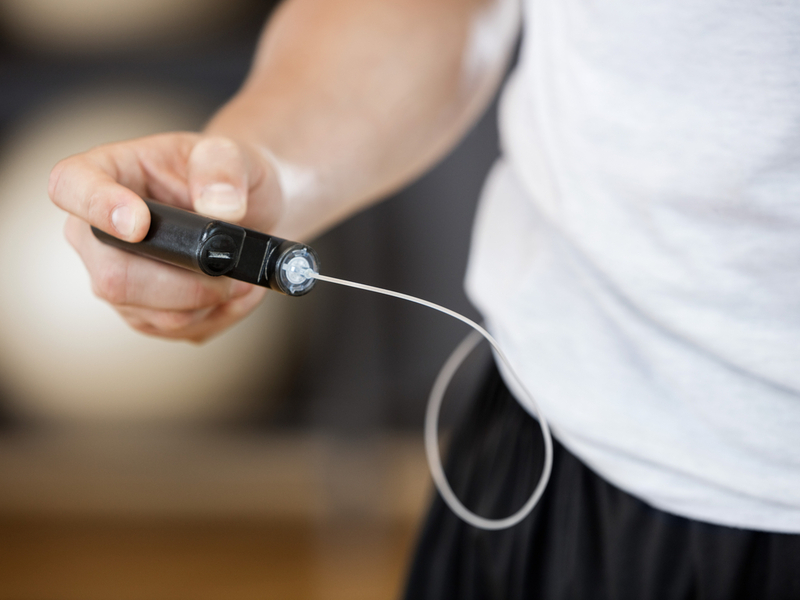 The leading blood glucose monitoring systems provider continuously monitors glucose levels in people with Type 1 diabetes via devices implanted directly in patients’ abdomen. The company uses Striim to monitor the health of these implanted devices in real time and to predict any malfunctions or performance issues. Striim collects device data in real time and performs multi-source correlation on data-in-motion for early prediction of device errors. With Striim, the company can offer high-quality devices to diabetes patients and complies with FDA’s strict Class 3 regulations.